With 35 litres of storage space, our new season Race Team Backpack has been carefully crafted using waterproof PVC tarpaulin to protect all your essentials. Different compartments, including a large front pocket, make your belongings easily accessible whilst welded seams add for a watertight seal. Padded and breathable, this backpack offers a comfortable fit, with a new stylish design to keep your sailing wardrobe fresh, making it the perfect, practical choice for any sailor, practiced or novice. 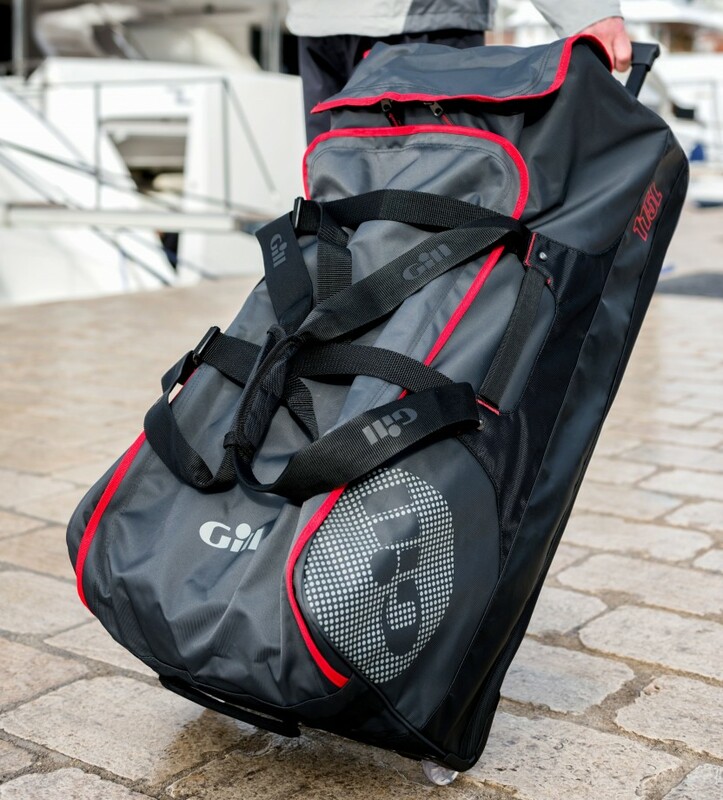 No matter the weather conditions, the Gill 30 Litre Race Team Bag will help to ensure your clean clothing and belongings stay dry whilst you concentrate on winning the race. Designed with welded seams and a roll-down closure, the bag becomes watertight so you can have peace of mind you’ll return to your belongings as you left them. External attachments are available to secure bag wherever you like and the puncture resistant PVC means your bag will be safe, even in the middle of all the action.